about how you can get involved! We led a successful campaign for policing open data that was supported by more than 30 local & national organizations. 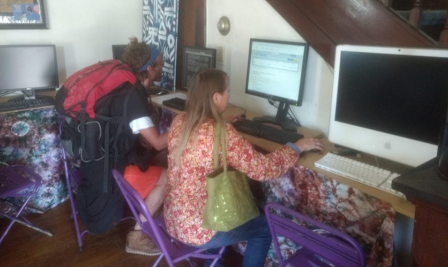 We worked with BeLoved Asheville to set up a computer lab for the homeless. 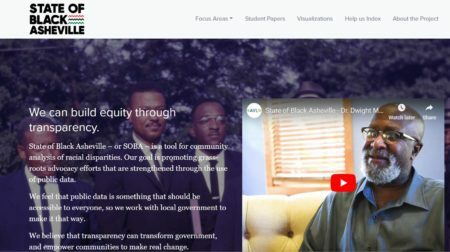 Code for Asheville members received a 2018 Code for America fellowship for the State of Black Asheville project.